I think it’s safe to say that my week off school was well spent. It’s also safe to say that it was anything but wholesome (sorry, mom lol). Lately I’ve been feeling burnt out. And truthfully, I couldn’t remember the last time I had a real day off before going on my little vacation. So my trip to the Netherlands was incredibly laidback compared to what my past travel experiences have been. Normally, I’m the type of traveller to wake up at ungodly hours to pack my day with all the best sights a city has to offer, taking a million photos as I go. 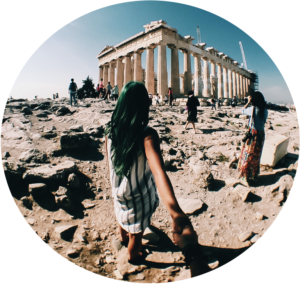 I’d set up an itinerary of how I would spend each and every day, down to the last minute. But on this trip, I really didn’t get up until noon (don’t judge), and tucked my phone away more often than not. I embarked on this trip with a totally different mentality. 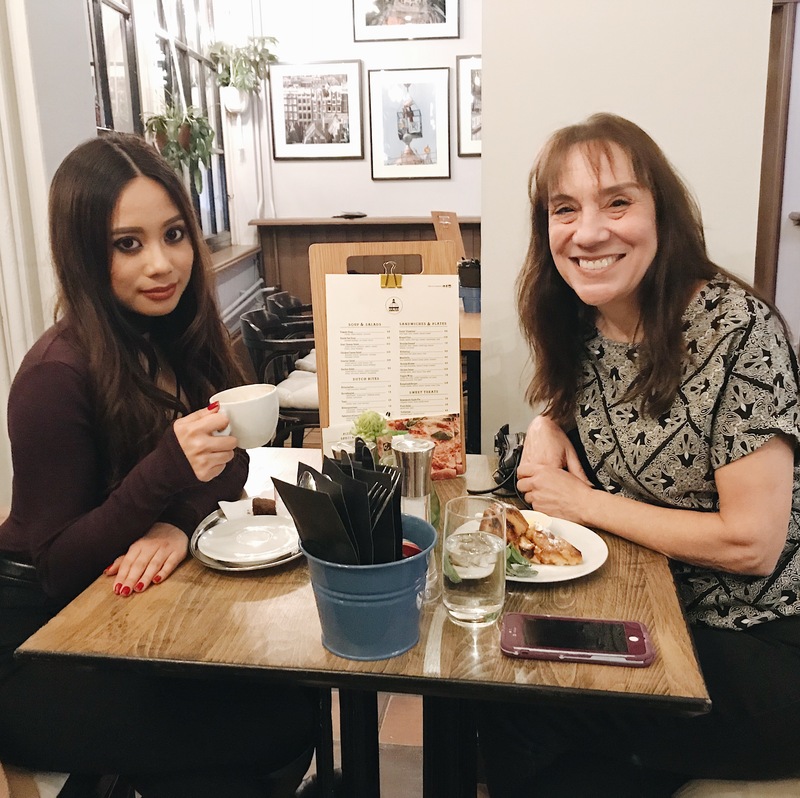 I was so exhausted that even blogging felt like work (I plan on writing about how acting like blogging was a full-time endeavour was possibly the worst advice given to me, hahah). At first, I did feel a bit guilty for not recording every moment for my vlog, or taking the perfect photo for social media. But then I thought about my favourite content creators and how they would take mental health breaks from the Internet, too. Not everything you do has to be for stuntin’ on the ‘gram purposes, you know? But that doesn’t mean that I didn’t get to do cool stuff while I was there! Here’s a mini travel guide for my fellow adventurers looking to drop by. 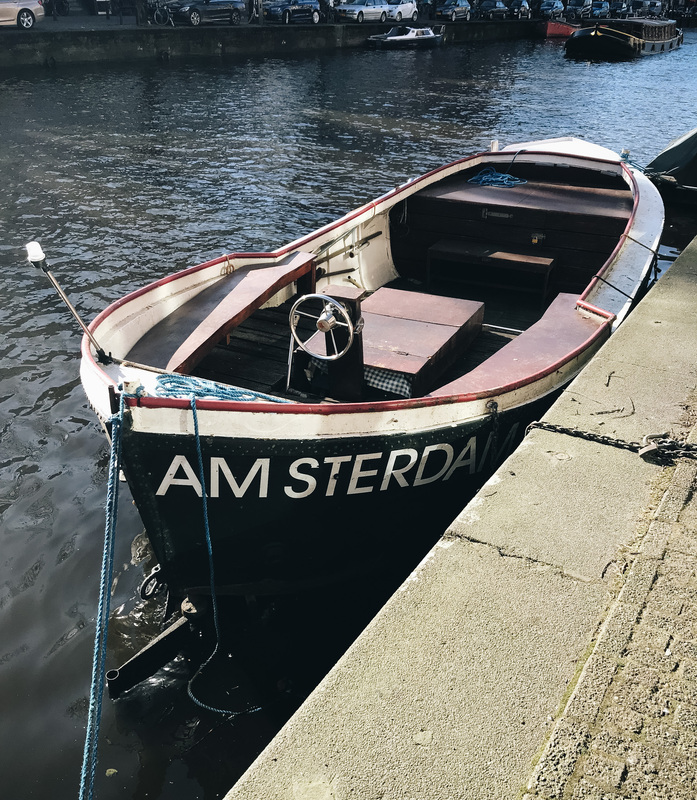 If you’ve already been to Amsterdam, none of this stuff is going to be new to you (I don’t consider myself an “off-the-beaten-path” type of traveller at all, tbh). But if you did some other cool stuff that you don’t see here, shoot my an email at [email protected] and I’ll add it to the list! I know some of you have been wondering: Was I high the whole week? Maybe. Just kidding, but I did hang out in a few “coffeeshops” while I was in Amsterdam. You can hop around and see which one has the best vibe to suit your mood that day. Heads up, some spots have pretty tight security so take note of what you’re wearing. You might want to avoid wearing your ball cap. No, I did not get danced on by strippers but I did get to see them through the windows, lol. I legit thought they were mannequins at first! 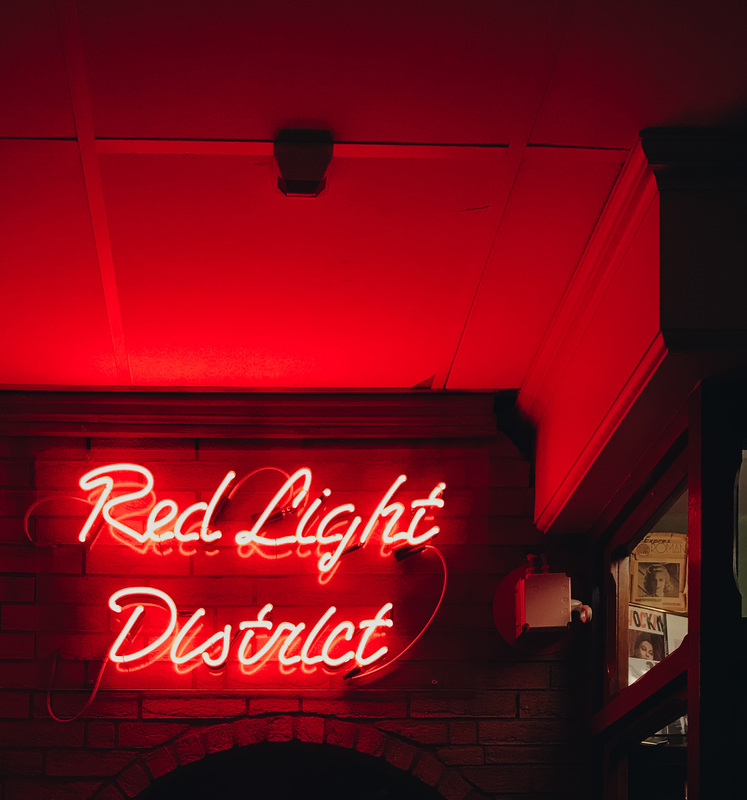 Even if you’re not interested in the ~*main attraction*~ of the Red Light District, there’s still tons of cafes, restaurants, and stores to hang out in the area. Some days you just need to get away from city life. Luckily, you don’t really have to leave the city to do that. You can take a walk inside Vondelpark and if you’re lucky, you might be able to see a free concert at the open-air theatre! Putting the “DAAAAAMN” in Amsterdam. 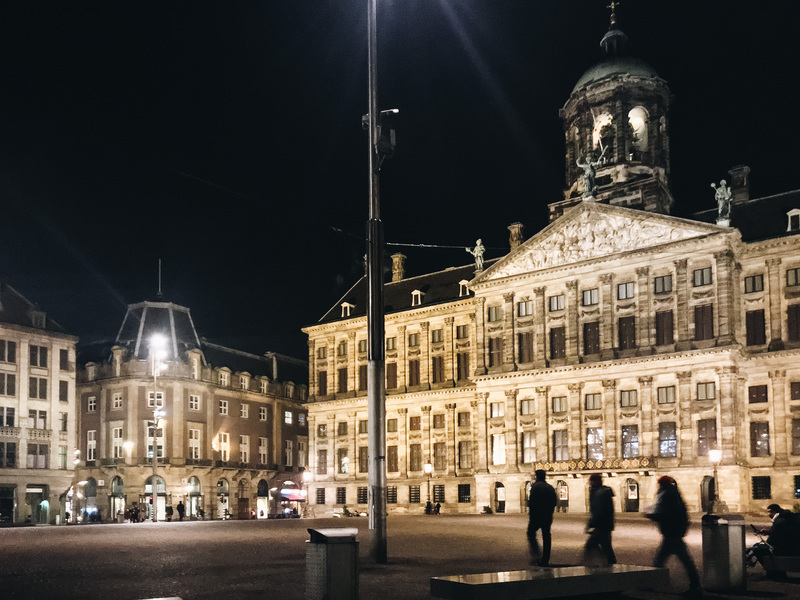 Super close to Centraal Station and home to notable buildings and frequent events. If you’re looking to catch one of the latest film releases, this is the movie theatre to do it at! It’s considered one of the most beautiful theatres in the world, and it offers great customer service. In fact, we spoke to one of the employees for a good 20 minutes about what movie we should watch. We ended up watching Black Panther, and if you haven’t seen it already – you’re missing out. It’s totally worth the hype. Ok so to be completely honestly I’ve honestly never heard of Louis the Child or Whethan until I was headed for Amsterdam. One of my best girlfriends, Sophie (who I met on Semester at Sea), knew their manager and hooked me up with a spot on the artist list to see them at Bitterzoet. I must say, it was a pretty lit show (sold out!). The nice thing about Amsterdam is that there’s always a cool concert to see. Had I not gone to this show, I probably would’ve tried to see Kendrick Lamar, who was in Amsterdam on the same night. Yes, they’re incredibly tourist-y, but there’s probably a reason for that. Had reading week been a few days longer, I definitely would’ve gone out of my way to see these places, too. A destination for ya local art heaux. If you’re thirsty for works my Rembrandt and Vermeer, the Rijksmuseum is the place to be. Heads up, it is a mission and a half to get tickets to see this place!!! They’re undergoing maintenance, so the only way you can get tickets is online. It seems easy enough, but not when the server is overloaded by all the other people trying to see it, too. Another thing to note is accessibility. If you’re in a wheelchair or have difficulty walking up steep stairs, it might be a tough destination for you to see since the house is set up in the traditional canal-side style. You can get tickets here. I’m actually kind of disappointed I didn’t get to see the A’Dam Lookout while I was there, but I’m sure I’ll be back. You can swing on Europe’s highest swing and get a panoramic view of the canals city centre. The best seats in the house city. You can get tickets here.